Vietnamese rice export is now at its highest price in the past ten years, but there is short supply due to bad weather and disease. The Ministry of Trade predicted that rice prices will increase in September with the overriding need for rice of some Asian and African countries. 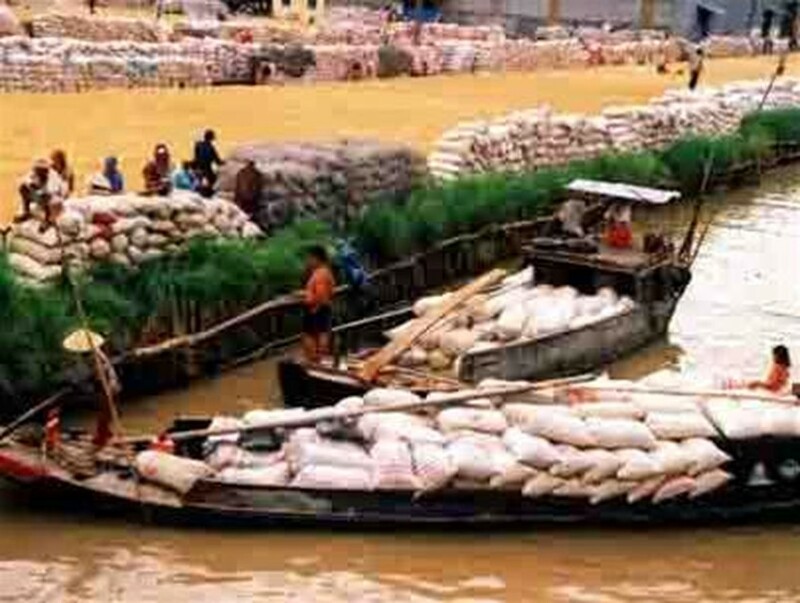 Over the past two weeks, the price of rice flowers has increased by VND20-30/kg to VND2,600/kg in the Mekong Delta provinces. Finished rice prices have risen by VND20-70/kg to VND4,350-4,850/kg, said an official from the Viet Nam Trade Information Center. According to the Viet Nam Food Association (VFA), 5% broken rice is currently being sold at US$282/ton, US$2 higher than the previous week. 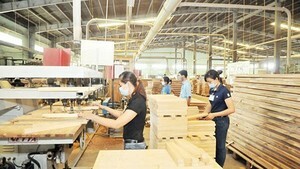 The price of 25% broken rice is at US$265/ton.